My family attended Thunderblast last year and had a great time! The event took place in the Science Center's parking lot, which is under the interstate, so we were in the shade the entire day! We set up our chairs and blanket, and then spent some time participating in some of the outdoor activities. 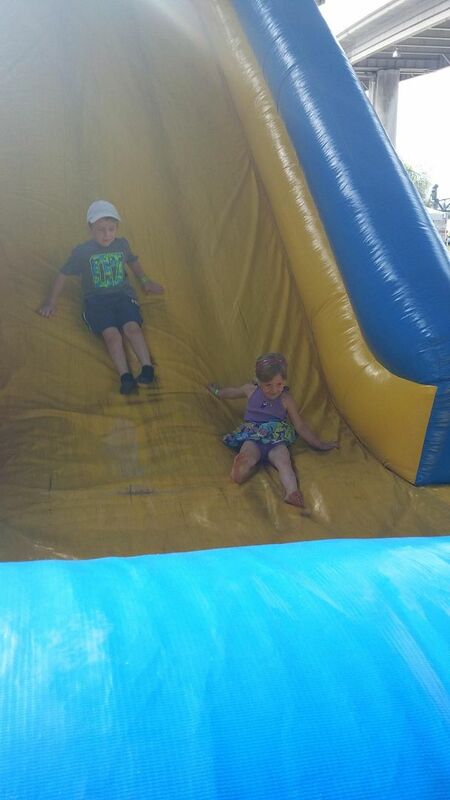 The bounce house and slide was a favorite! 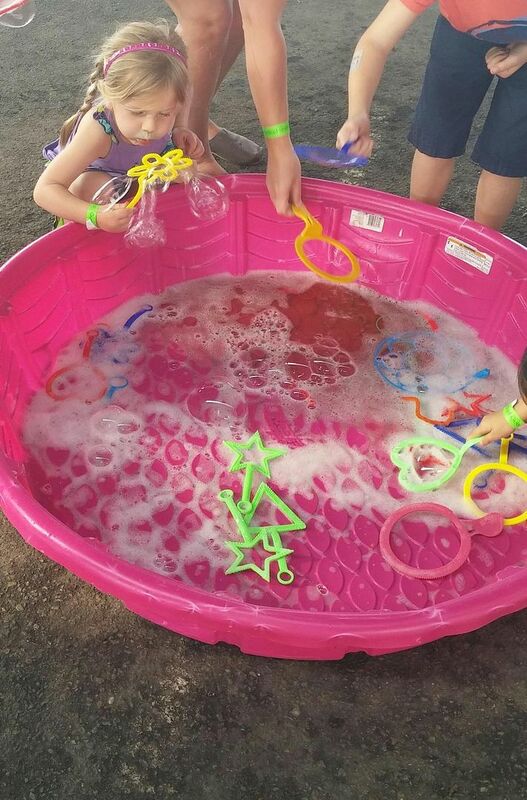 My daughters also enjoyed the science experiments, the bubble area, and the large dominoes. I loved that we didn't have to leave the area (or fight the crowds) to find food. We bought some pizza and ice cream all in the Thunderblast area. After we ate we went inside to enjoy some of the indoor exhibits at the Kentucky Science Center. We all had a great time! When it was time for the fireworks to start we went back to our seat. One of the barges was not used in the 2015 fireworks show, so we had to look a little down river. Hopefully it will be used this year, and if it is, the view will be amazing! 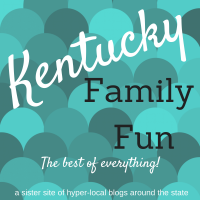 Fun activities, a shady sitting area, clean indoor bathrooms, admission to the Science Center, food vendors in sight all made for a great Thunder over Louisville experience! Check out the most current information here. 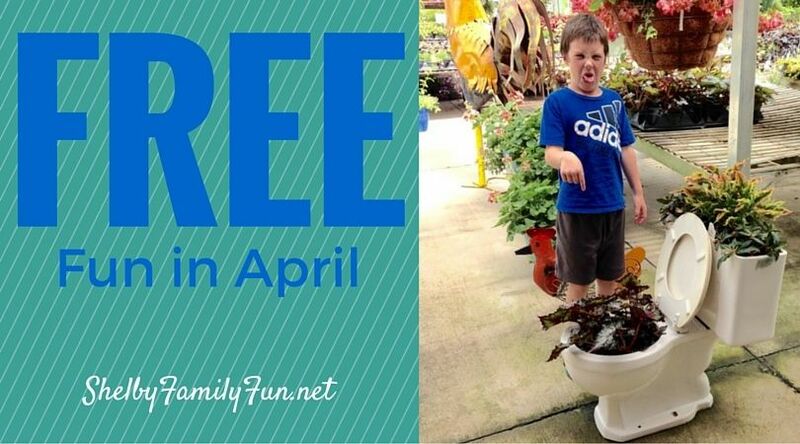 FREE April Fun in Shelby County! One free chocolate chip cookie! Gallrein Farms Petting Zoo is now open! Head over to pet the animals for FREE! Or you could browse their green houses! So many beautiful and unique flower arrangements! Free Fun is the best Fun! 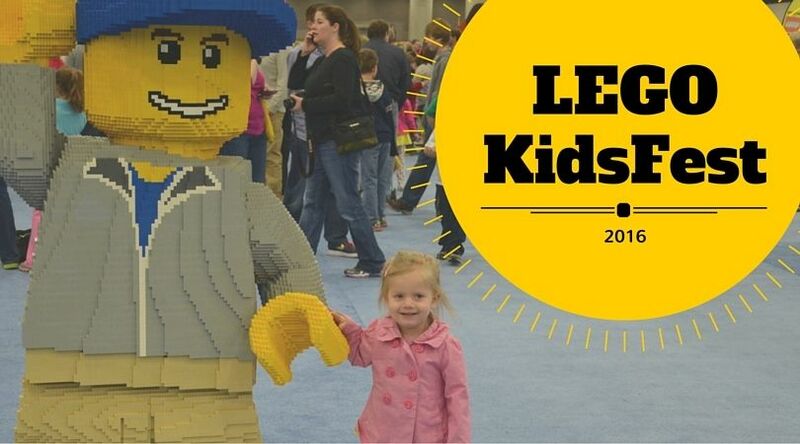 LEGO KidsFest is coming to the Kentucky Exposition Center in Louisville June 3-5! There's something for everyone at LEGO KidsFest! Click here to learn more about all these activities! Each session offers the same activities and play areas! 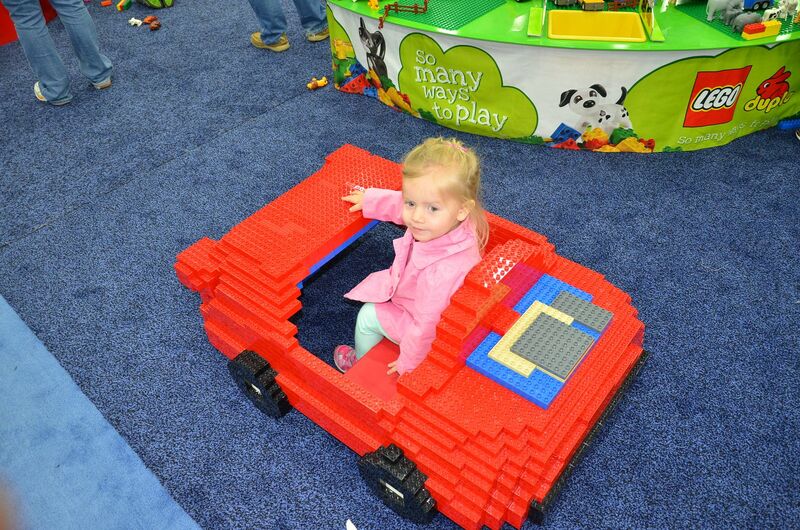 My family went to the LEGO KidsFest in 2013 and had a blast! We definitely plan on returning in June! 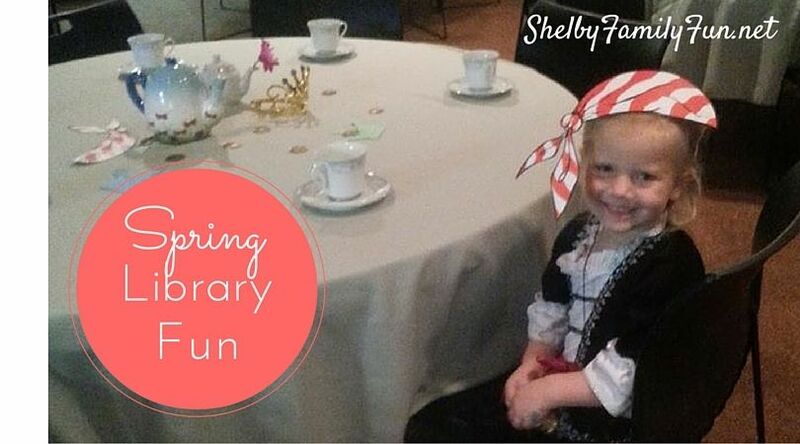 Check out all the fun happening at the Shelby County Library this Spring! Princess and Pirate Tea will be May 13th and May 14th from 11-Noon. Girls and boys can dress like princesses, pirates, or in their Sunday best for this annual library event. Registration is required! April Family Fun Day will feature musician Marcus Wilkerson. He will play African drums and Caribbean music. It will be April 16th at 11am. The May Family Fun Day will be a step by step canvas painting class for kids in K-5 and one parent. The class is free, but you must bring a 16 X 20 canvas. There will be a 9:30-10:30 session and a 11:00-12:00 session on May 21. Registration is required! 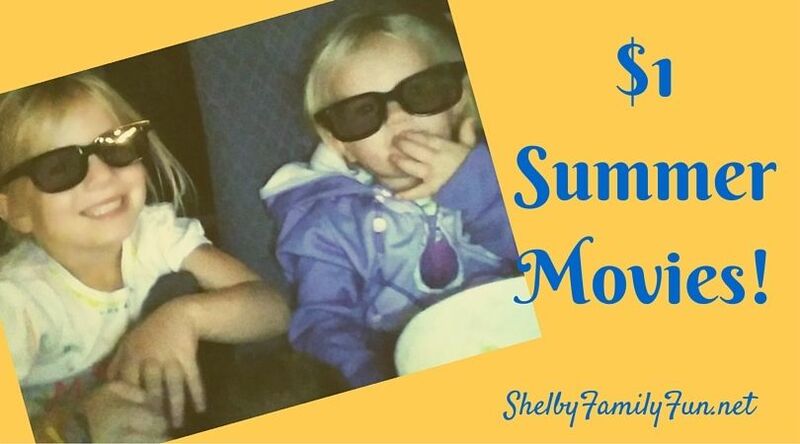 Family Movie Days are April 2nd and May 7th at 11am. The library will hold a Teen Game Night Lock-in on Friday June 24 from 5:30-8:30. Middle & High school students can play a variety of game while enjoying free pizza, snacks, and drinks. This fun event is free, but registration is required for food purposes. There will also be a Teen Painting class on July 8 from 5:00-7:00. Step-by-step canvas painting instruction will be provided for kids ages 11-18. The class is free, but you must bring a 16 X 20 canvas. Registration is required! We will have a whole post about the Summer Reading Program closer to the kick off- June 4th! This year's program is called On Your Mark, Get Set, Read! We love the SCPL and all the fun activities and programs they provide to our community! It's a great place with so many wonderful resources and friendly librarians! Get your running shoes ready for these upcoming Shelby County 5K races! Shelbyville Rotary 5K to benefit Shoes for Orphan Souls! Registration fee is one pair of new shoes! Fun, non-competitive family bike ride that helps benefit the Greenway Trails! 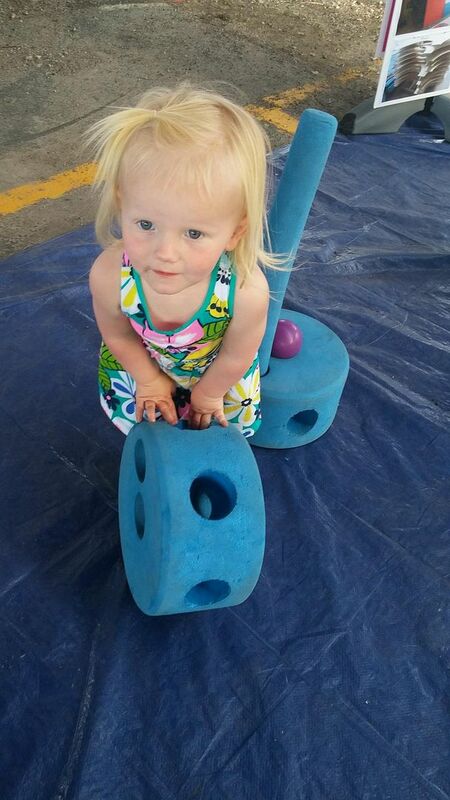 Kids earn tickets at lemonade stands throughout the course for face painting and other fun activities! 21, 40, and 62 mile courses to help benefit the Greenway Trails! Price includes pancake breakfast and t-shirt! 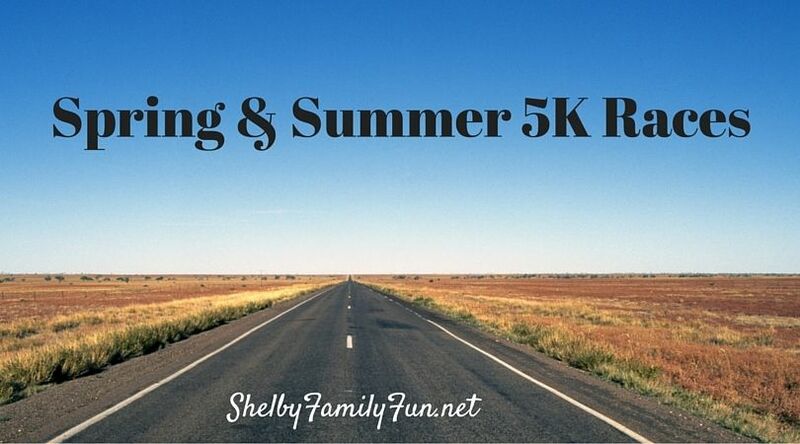 If you know of any other 5K races happening this Spring or Summer in Shelby County, please email Kimberly@louisvillefamilyfun.net and we will gladly add it to our list! Thanks! Gallrein Farms opens on April 1! Build a birdhouse- it's free and super fun! 147 miles of treasure hunting! 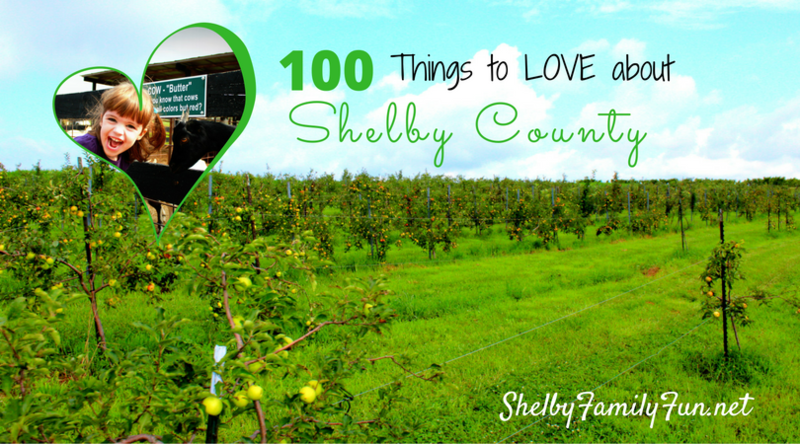 Shelby County Farmer's Market Opens! Hundreds of home grown perennials, herbs, ferns, vegetables, annuals, and more! 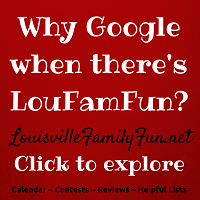 Keep checking back- we will update our list as we learn of other fun events! 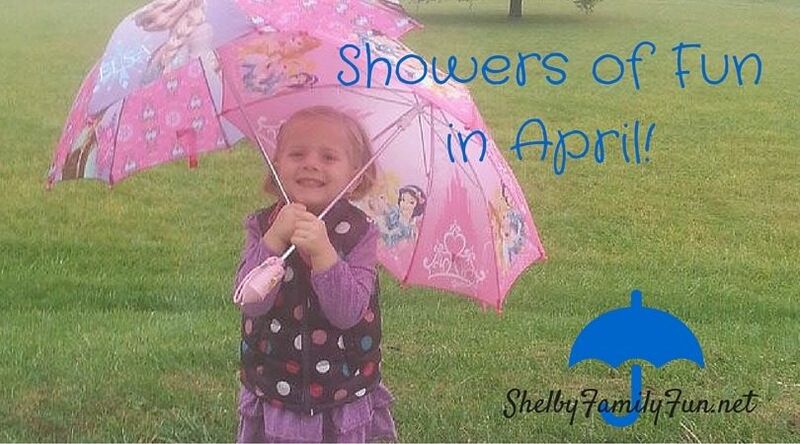 Have an awesome April with your family!